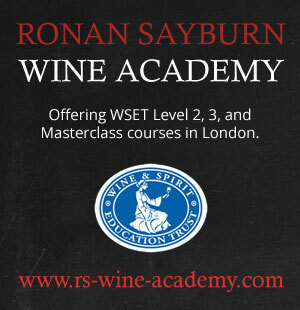 This is a 7 minute video introduced by Sommelier Ronan Sayburn MS. This is the first from a series of videos in which Ronan visits the various communes of Bordeaux. Episode one visits Pauillac. These videos were first published on the Caterer & Hotelkeeper website in 2011.